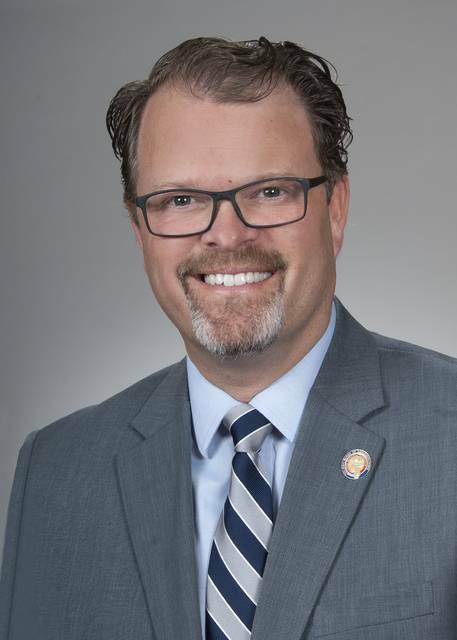 COLUMBUS — State Representative J. Todd Smith (R-Farmersville) was recently appointed by Speaker Householder to serve on the Ohio Commission on Fatherhood (OCF). The mission of the Commission is to enhance the well-being of Ohio’s children by providing opportunities for fathers to become better parents, partners, and providers. Commissioners are appointed according to statute and represent all sectors of the community. Commissioners include directors of state agencies, the Governor’s designee, bi-partisan members of the Ohio House and Senate and citizens chosen by the Governor because of their extensive involvement in fatherhood issues. Commission meetings are held five times a year and are open to the public. The Ohio Commission on Fatherhood is part of the Ohio Department of Job and Family Services and seeks to strengthen vulnerable Ohio families by funding community based programs that serve low-income fathers. Many of the fathers served by OCF-funded programs were raised in father-absent homes and therefore lack experience in what it means to be a committed, involved and responsible father. In addition to funding fatherhood programs throughout the state, the Ohio Commission on Fatherhood makes policy recommendations regarding fathers, engages the community and trains county leaders on how to mobilize their community to promote responsible fatherhood. This framework allows the Commission to strategically promote father engagement on all levels.